Spring cleaning looks to be what is going on over at the Bluetooth SIG as three new devices are expected to hit up some of the popular no-contract wireless carriers in the country. Although all are deemed as low-end devices, it's still nice to see that some lineups are getting some new additions that'll hopefully attract some customers. First off is the Sony Ericsson W100 Spiro that aims to continue the W-series for Sony Ericsson with its focus on being more of a music oriented device. 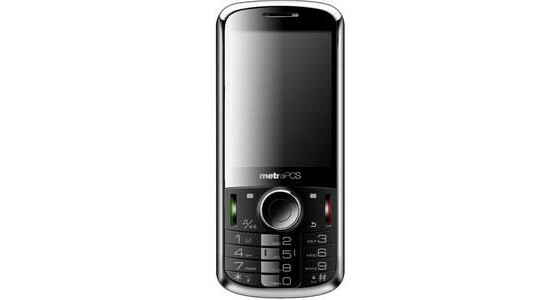 Although there were no detailed specifics on the W100, the only known pieces of information comes from the Bluetooth SIG which notes it as being a “mobile phone” with Bluetooth 2.0. The ZTE E520 is a typical candybar handset that'll be available through MetroPCS – specs might be hovering the low-end spectrum, but its rendered image looks to have this elegant aura around it. 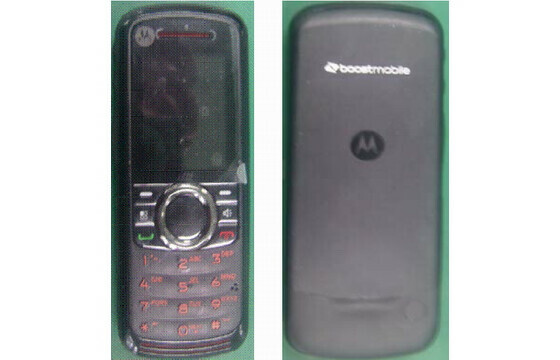 Finally, the Motorola Gallo i296 sports the iDEN flavor which means it'll be bound for Boost Mobile and most likely Sprint eventually. It's nowhere close to being a fancy looking device, but it should suffice as a basic handset for users who prefer the humble offerings of mobile phones.